Heavy duty fun and function is what you get with the SUV1122. 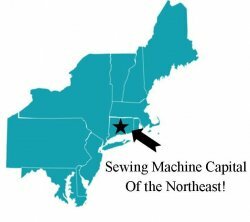 Bringing Superior Utility Value for your sewing investment. Solid metal construction and unique styling give you a machine that exceeds budget expectations. 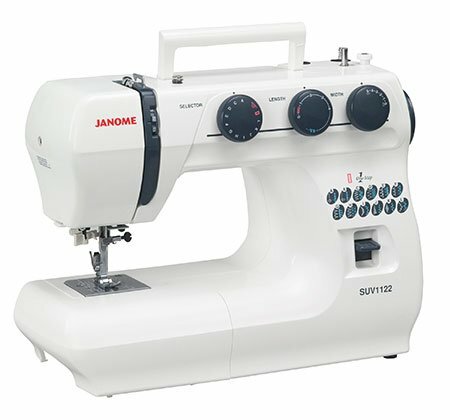 The SUV1122 offers even more versatility with decorative stitches, stitch width adjustment and a built in needle threader. Superior Utility Value (SUV) machines deliver solid, reliable performance. Includes 8 feet.